There are many tasks in life that warrant the statement, “I can do that,” and people often associate carpet cleaning as one of those tasks. There is some truth to that statement because we do believe you can, in fact, clean your carpets. However, there comes a time during the day, week, month, maybe even year that you look around your home and say, “Man, I can clean my carpets, but I haven’t done it yet.” This is one reason many people hire us to clean carpets: we make the time to clean your floors. 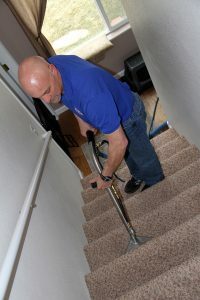 If you haven’t previously hired a carpet cleaning company, think about these three considerations to find the best carpet cleaner in the industry so your job is done just right. There are many different ways professionals clean carpets. Inquire about the professional’s methods. It’s best to work with a company that uses advanced technology and techniques that are newer than the last century. What different packages does the pro offer? 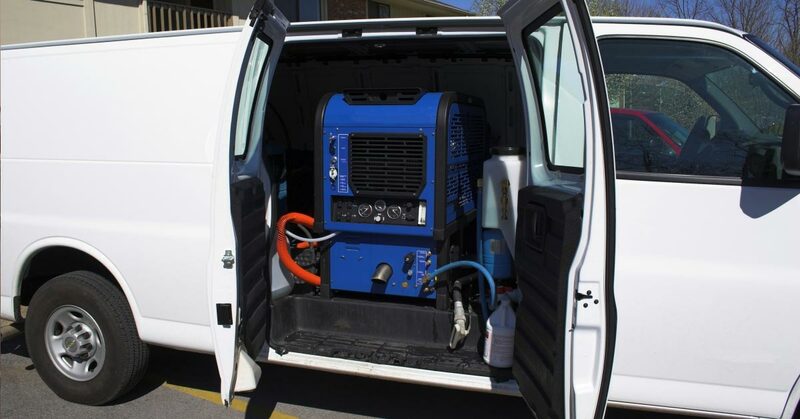 What do you know about the carpet cleaning industry? Pick up the phone and give a few different cleaners a call. Inquire about their industry knowledge, and you’ll soon find out who the knowledgeable, experienced professionals are. Then, ask about carpet cleaning certifications. It’s not required to be certified to have a carpet cleaning business, so if you want the best of the best, you want folks who have been professionally trained. Are you punctual and accurate with project completion? Do you want to wait around all day for a carpet cleaning company who is hours late for an arranged appointment? How about one who says the job can be completed in two hours but then takes four? 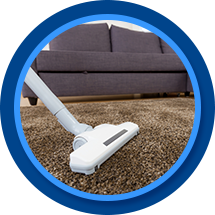 Work with a professional carpet cleaning company who has testimonials to punctuality and quick project completion that doesn’t sacrifice a job well done.